Aviana is a new, ambitious metal band that has its core in Gothenburg. The band began writing their debut album in 2015 and the result was "Polarize" - an album that mixes heavy, aggressive pieces with melodic sing-alongs and lyrics with a clear, strong message. The album was released on the 20th of January this year. 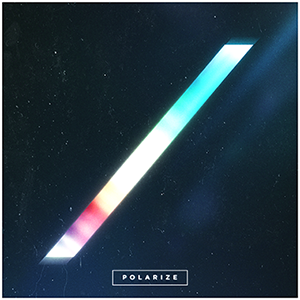 The band's debut album “Polarize” has been met by critical acclaim from around the world and has been featured in multiple magazines such as “Close-up magazine” and “Sweden Rock Magazine”, both of which gave the album 8/10 in their reviews.